Young children learn faith from the grown-ups around them. 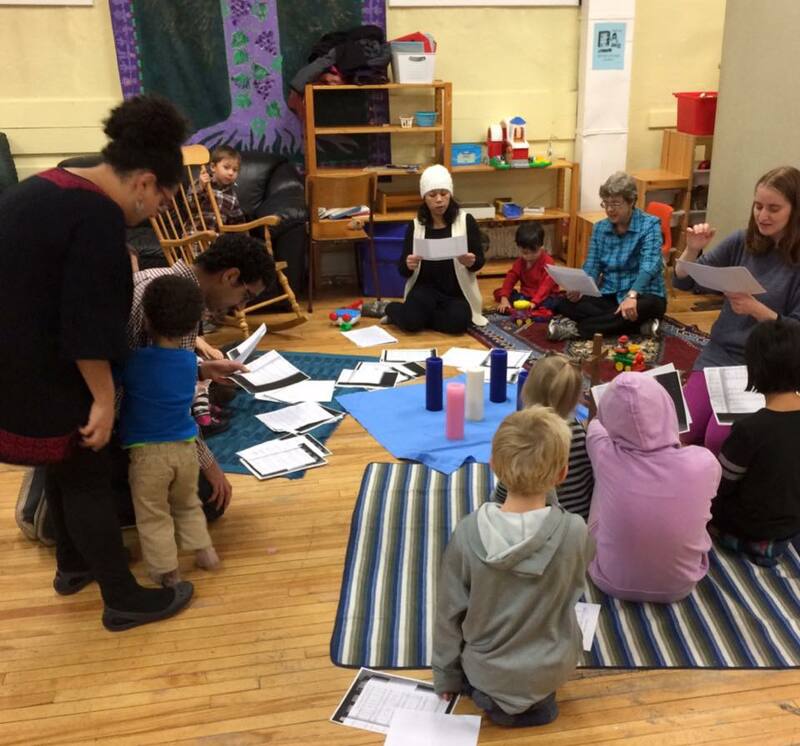 Celebration Saturdays brings young children and their grown-ups together for a Bible story, music, and an all-ages craft activity – and end with a simple supper so all that’s left is to go home to bed! Jesus teaches us how to pray and we make Lenten prayer jars to help us focus on God’s dream for the world and get ready for Easter. 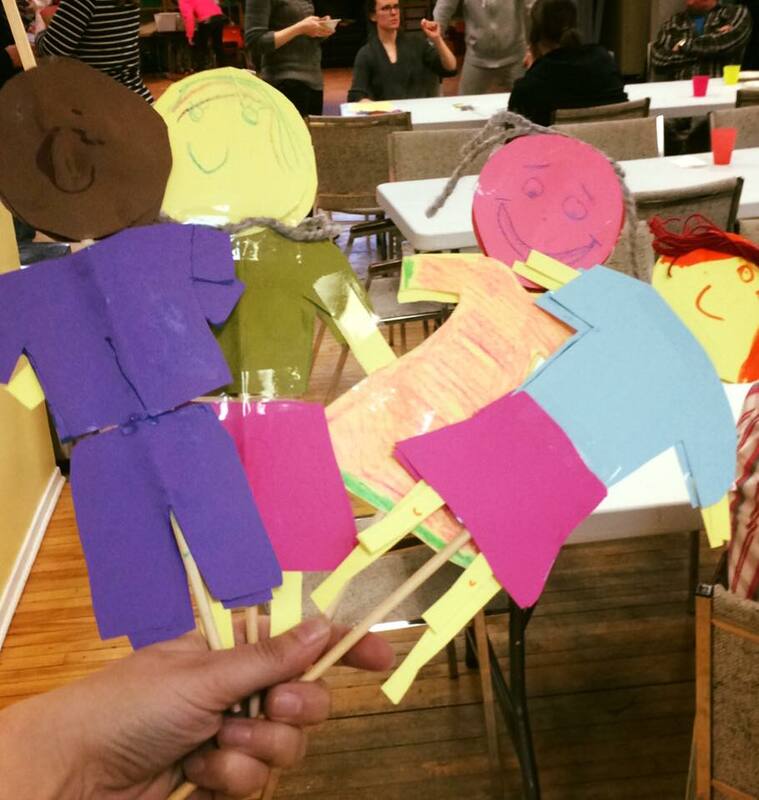 The Apostle Paul teaches us that everyone is needed in the Body of Christ and we self-portraits…with a difference! Peter dares to walk on the water when Jesus calls him and we make some waves of our own. 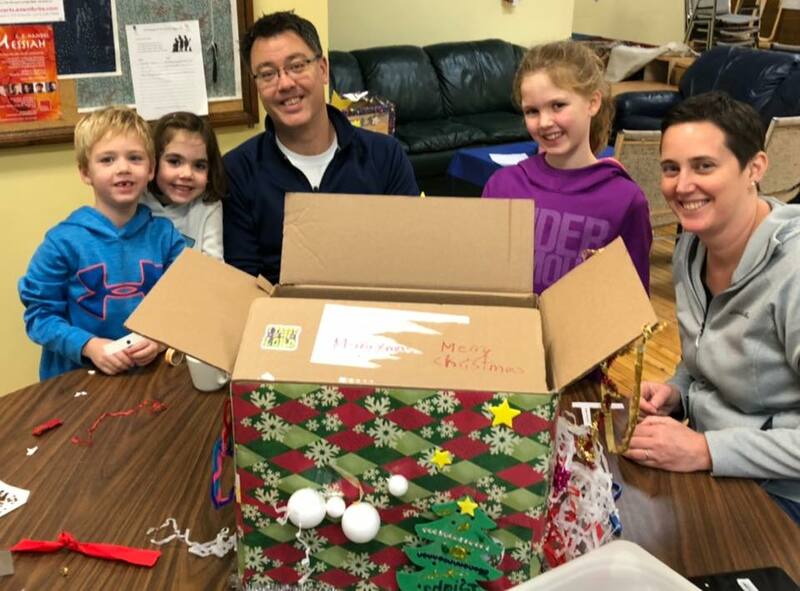 John the Baptist teaches us about the Kingdom of Heaven and we make reverse Advent boxes to collect donations of food and supplies for community ministries.